warm weather is either sandals or sneakers for me, now my sneakers needed a few more socks. I could buy some or knit some. 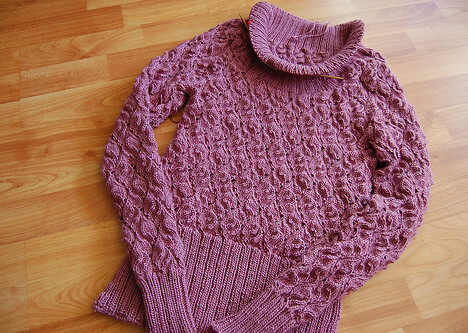 I knitted some. I don’t follow a particular pattern, I like toe-up, I like to make my toes symmetrical, I like the yo-yo-heal, I like the heal on app. 70% pf the total stitches not just 50% as most pattern will ask you for. I find it gives less bulk on top of my foot and a better fit. With these shorties I liked that the heel is slightly higher in the back, very practical for sneaker socks. I love them! 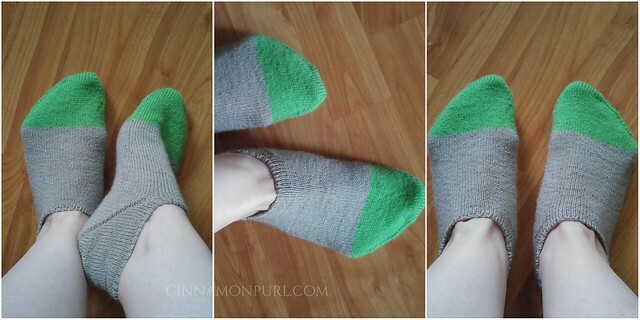 (As I do all of the socks you knit!) 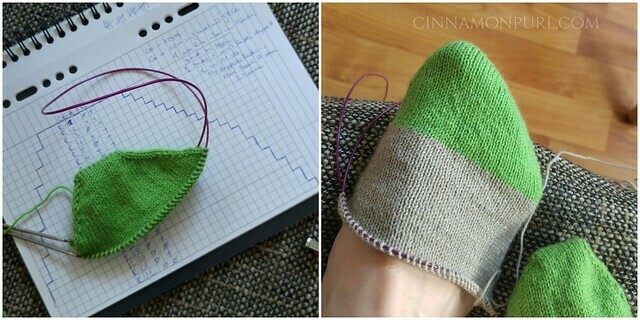 One of these days, I’m going to have to learn to knit socks!